View cart “The Spirit of America” has been added to your cart. 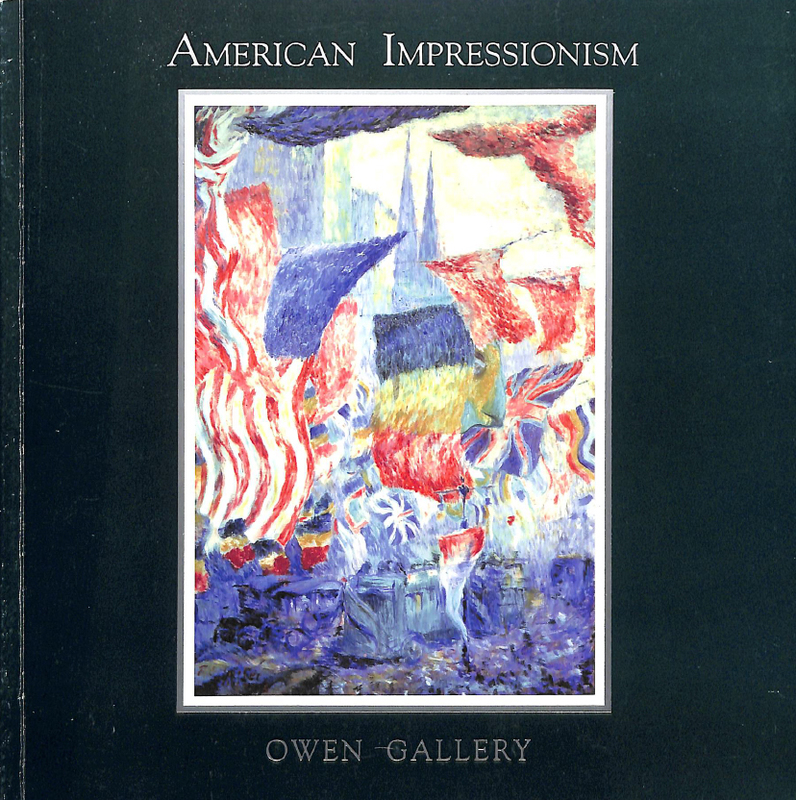 Description: Introduction by Michael Owen and research and catalog notes by Brian Clamp. The beautiful color plates are accompanied by a page of annotation and details (provenance, exhibition, literature). Includes 30 works by 23 artists.